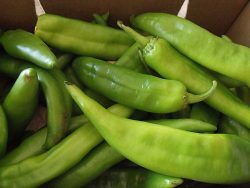 Every year during Hatch Chile season in the late Summer, Hatch fans buy chiles by the box and roast them to freeze and use throughout the year. I’ve got a nice stockpile in my freezer that I have been enjoying. 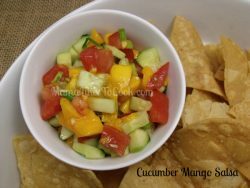 This recipe will work with other types of chiles (Anaheim, Poblano…), if you don’t have Hatch Chiles available. 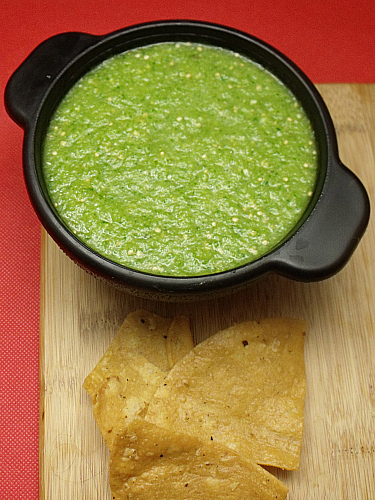 I chose mild for my salsa verde because I like the flavor without the heat. 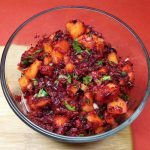 You can use hot chiles with this recipe or a combination to get the heat level that works for you. Combine all ingredients in a food processor or blender. Process until smooth. 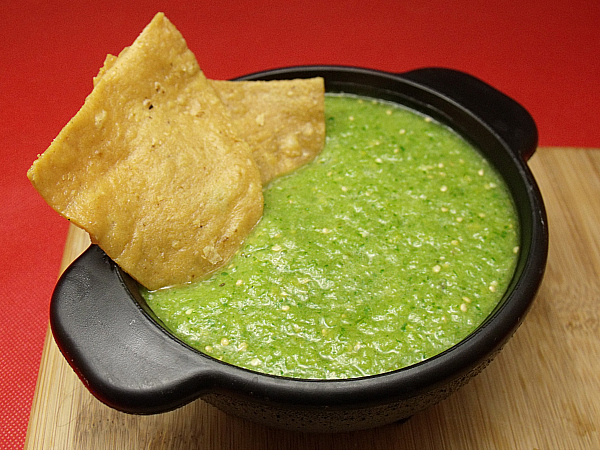 The Salsa Verde can be chilled or served at room temperature with chips. 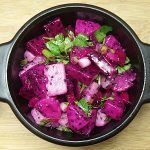 You can use it as a sauce for tacos, burritos, enchiladas or fish. 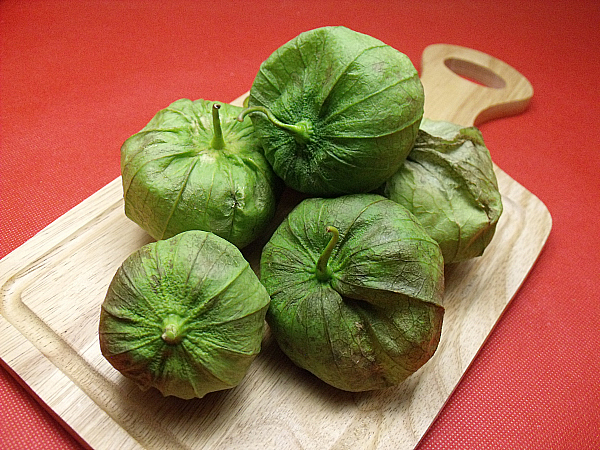 Tip: I had been putting off making salsa verde, because I don’t have a food processor. I was happy to discover that it comes out great when made in a blender. Thanks, Melissa’s Produce for the wonderful Hatch chiles!